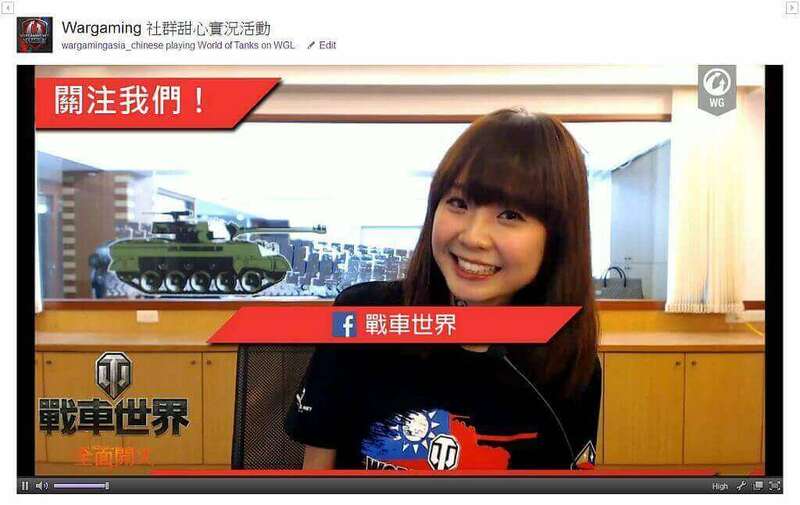 JilsaBB, our resident charming lass in Wargaming will be streaming on 9th January 2015 (Friday) again. This time around, she's not only presenting the lastest WoT news, but she'll also be drafting a special WG team to challenge any and all players to some Strongholds skirmish battles! And here's the good part: All challengers will get a prize for participating in this special event, whether they win or lose (the rules can be found here). If you'd like to join in, don't forget to join a skirmish battle during streaming time on Friday! Sign in to Twitch and chat with Jilsa while watching the stream! Challenge the WG team in Strongholds battles! If you're lucky enough to encounter the WG Clan team in Strongholds skirmish battles while we're streaming this Friday, each of your team members can get 1 day's worth of Premium time! And that's not all: if you and your team win the game, you can get an extra 200! The IGN displayed in the screenshots must be displayed clearly. If it cannot be identified easily, the screenshot will be invalid and cannot qualify. If your team encounters the WG Clan team more than once, we will base the results on the first battle. Additionally, your team may only receive the '1 day Premium time' reward once. Each team should assign a single representative to submit the results in specific forum thread. do not comply with local laws. 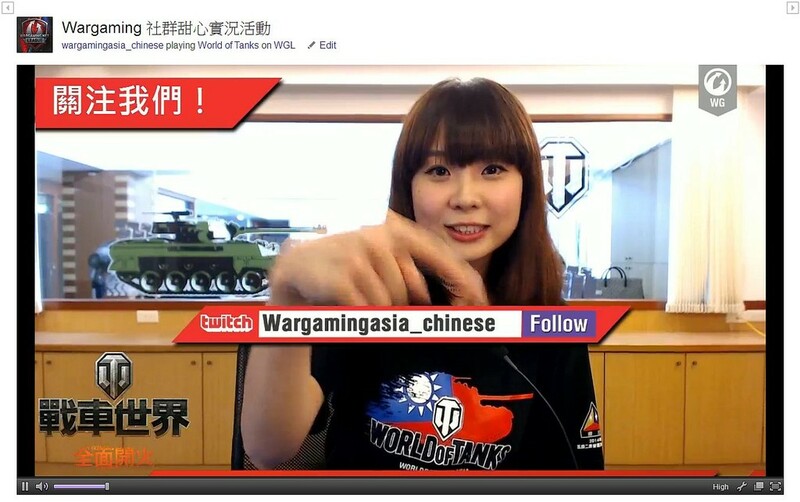 Don't forget to follow our Twitch Wargaming_chinese and our Facebook page! Learn more about our sweetheart JilsaBB!